We have got from good authorities from the Adenuga Towers that some alleged 'redundant' Glo ambassadors may be dropped by the telecoms giants and be replaced with new and promising artistes. A source, who begged not to be named, reliably informed Nollywoodgists.com that Mike Adenuga is not happy with some Nollywood stars who are on his payroll and have not been 'too active'. "Oga is not happy with some Nollywood stars who rake millions of naira yet they don't bring value to the Glo brand," the source sequel to us. 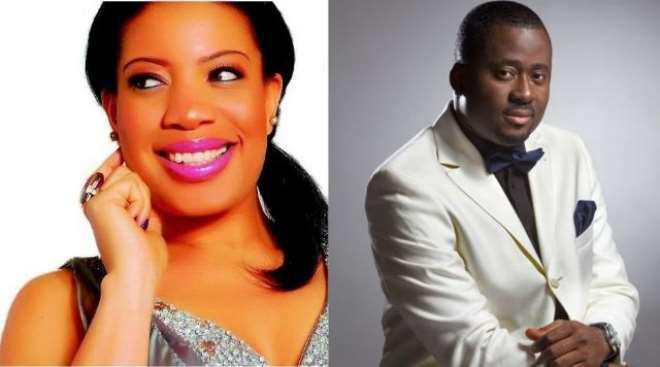 We gathered that those that may be affected are Monalisa Chinda and Desmond Elliot. It was also learnt that Glo has not informed them about the development. The source said that the number of those to be dropped are close to five but only Monalisa and Desmond's names were revealed to us. Those that will replace them are known to us already and are singers including Lagbaja. They will be unveiled in few days in Lagos. Recall that Glo dropped Kate Henshaw and Jim Iyke as its brand ambassadors few years ago when it signed Odunlade Adekola and Kunle Afolayan as ambassadors.